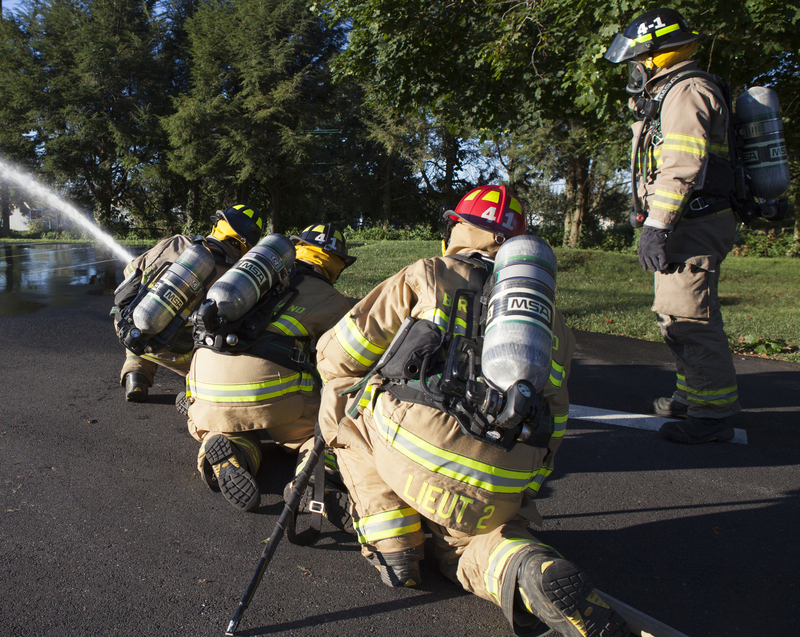 The Fire Company has made it a priority to learn about new technology and methods that are available to firefighters as evidenced by its rigorous trainings. It is true that the better the firefighters become, the tougher the challenges are. The modern construction techniques that reduce building costs make firefighting very dangerous due to fast-burning, lightweight building materials. 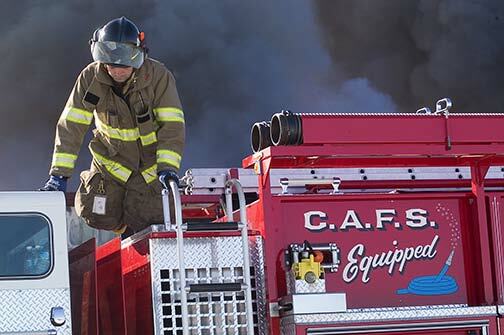 For example, the present engine has the capacity to pump 1500-2000 gallons of water per minute on a fire. That is the same as emptying the water in a backyard swimming pool in two minutes. However, with present-day construction, the challenge is getting the water to the right place (directly on the fire), and dealing with floors supported by plywood trusses that cannot hold the water weight. 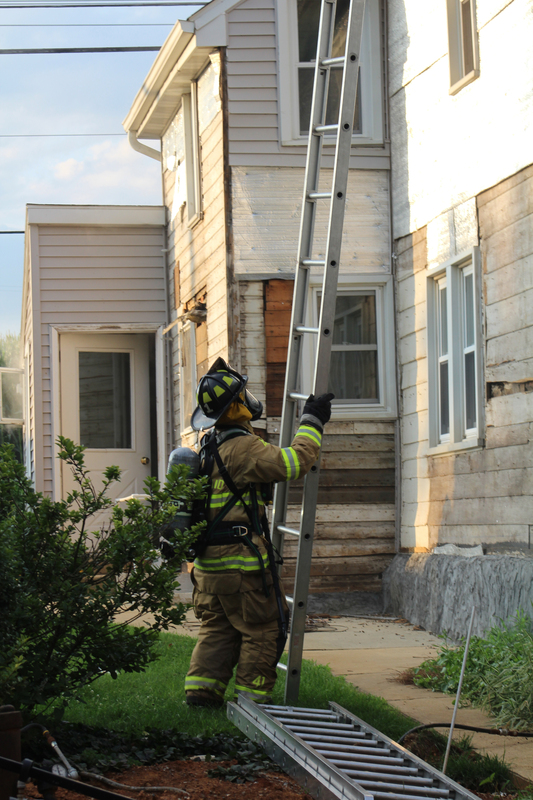 Firefighters must go through a continuing process of learning to evaluate emergency situations and determining exactly what they can do without endangering themselves. 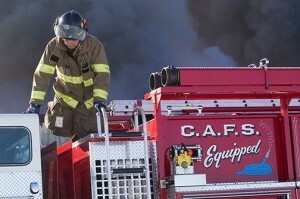 As their ability to extinguish fires improves, society’s choices make the fires burn faster and hotter, seemingly negating the advancement of the firefighting techniques. 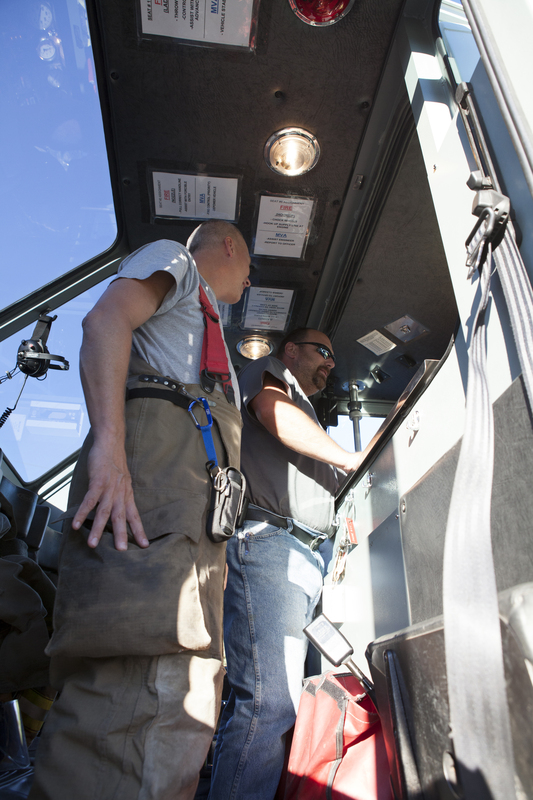 The Fire Company continually keeps an open mind and evaluates new technology to determine whether it will be beneficial to their firefighting efforts. A firefighter replenishes foam concentrate supply atop today’s Engine 4-1-1. Photo courtesy of Greg Leaman.